What happens when you take an AMD Radeon R9 290X video card and disable four compute units, lower the core clock speed just a smidge and slash the price by $150 dollars? 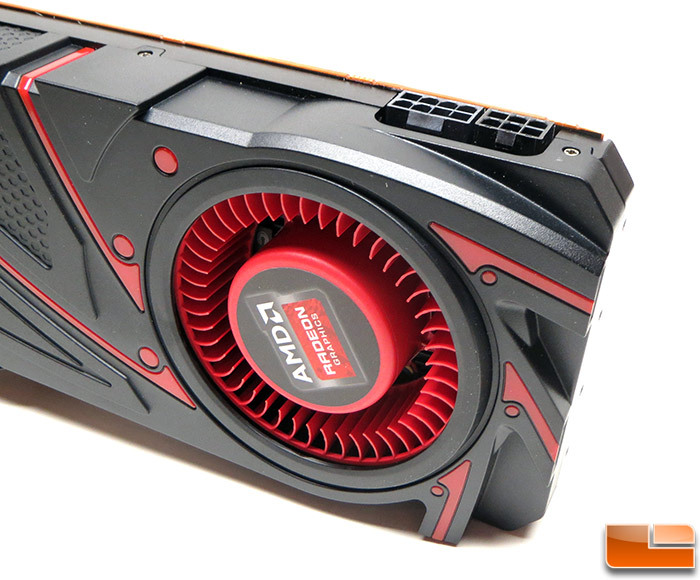 You end up with the lower cost AMD Radeon R9 290 graphics card. 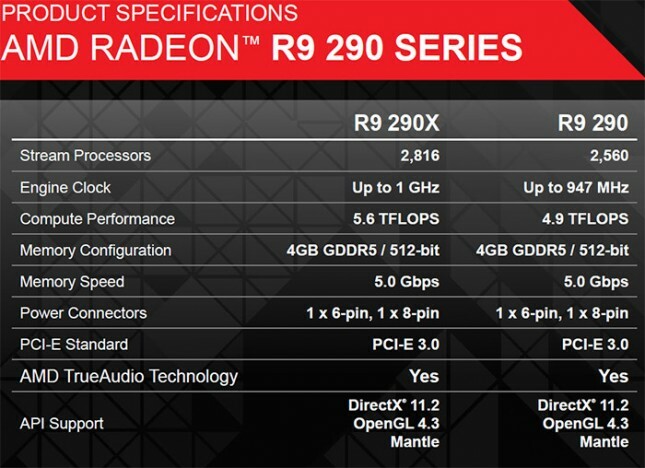 The new Radeon R9 290 features same exact Hawaii GPU that is found on the Radeon R9 290X and supports all the new stuff like AMD TrueAudio, Mantle, DirectX 11 and OpenGL 4.3. If the $549 price tag makes you cringe, but you like the performance numbers, the AMD Radeon R9 290 at $399 might be just the card for you. 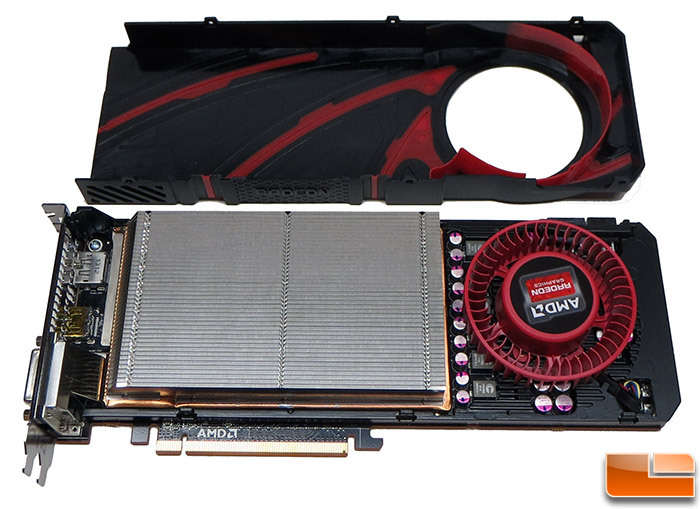 Just last week NVIDIA slashed the price of the GeForce GTX 780 from $649 all the way down to $499. 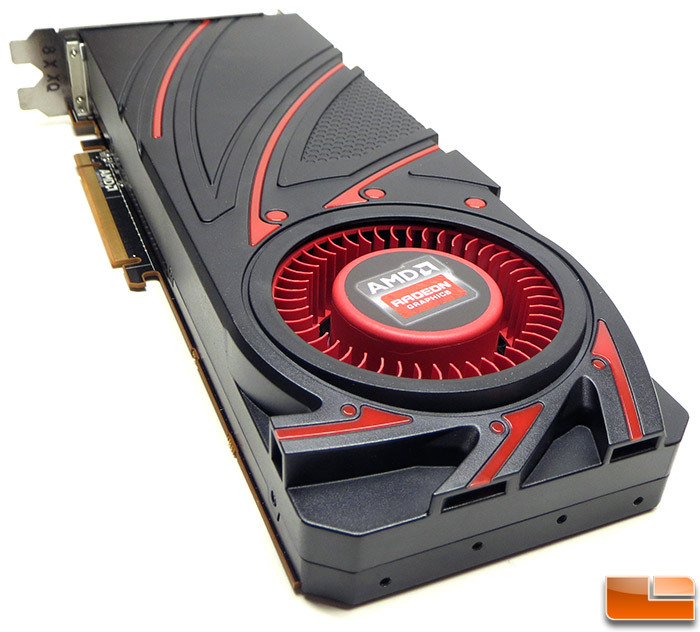 AMD has priced the AMD Radeon R9 290 at $100 less than the GeForce GTX 780 and says that it will easily beat the GeForce GTX 780. 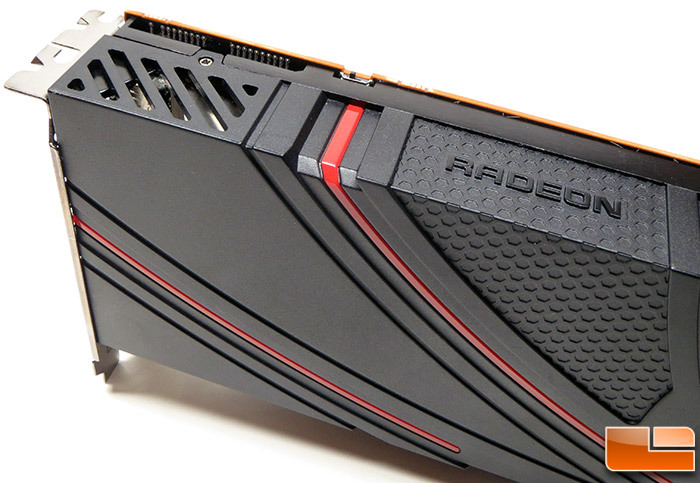 Compared to the flagship Radeom R9 290X, the Radeon R9 290 has had 256 stream processors (9% fewer) and 16 texture units (9% fewer) fused off along with a 53MHz lower core clock (5% decrease), but you are still left with what should be a very potent desktop gaming graphics card that will easy chew through upcoming game titles that are coming out this fall. AMD hopes that gamers will be looking to upgrade for Battlefield 4 and Call of Duty: Ghosts this fall and they hope this card will be the best bang for the buck by either company when it comes to high-end graphics cards. Besides fusing off some compute units on the 28nm Hawaii GPU and flashing a new BIOS ROM onto the board, there really is no difference between the Radeon R9 290X and Radeon R9 290. 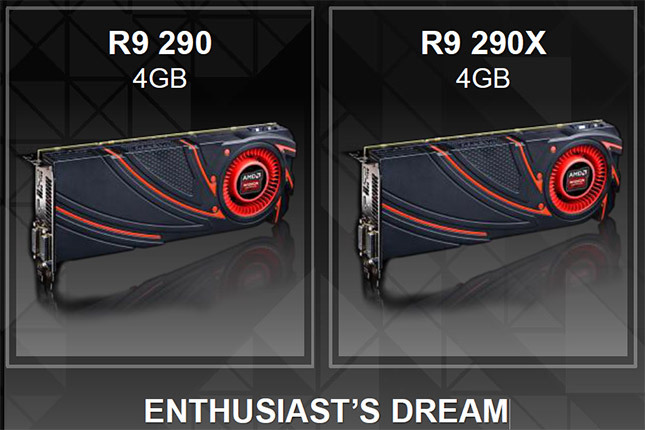 They both feature identical PCB revisions, GPU coolers, board components and so on. The one interesting BIOS change that AMD made besides the lower core clock speeds is removing the Uber and Quiet dual-BIOS modes that are on the Radeon R9 290X. The card still has the BIOS selector with two BIOS’s on it, but both are identical. 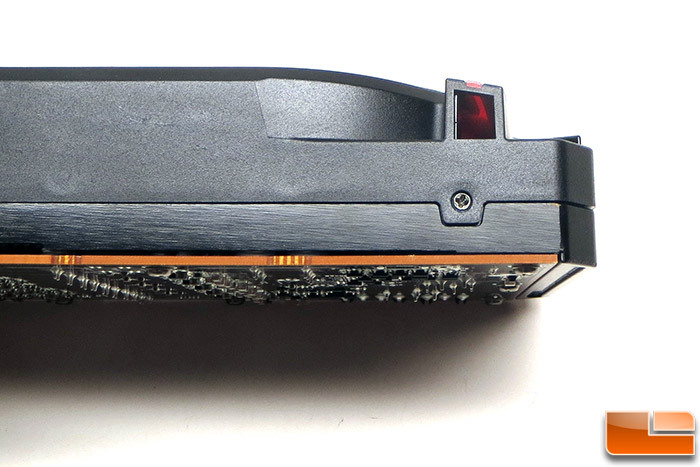 The Radeon R9 290 comes with the maximum fan speed set to 47%. The AMD Radeon R9 290X has a Quiet mode with the maximum fan speed set at 40% and an Uber mode with the max fan set at 55%. 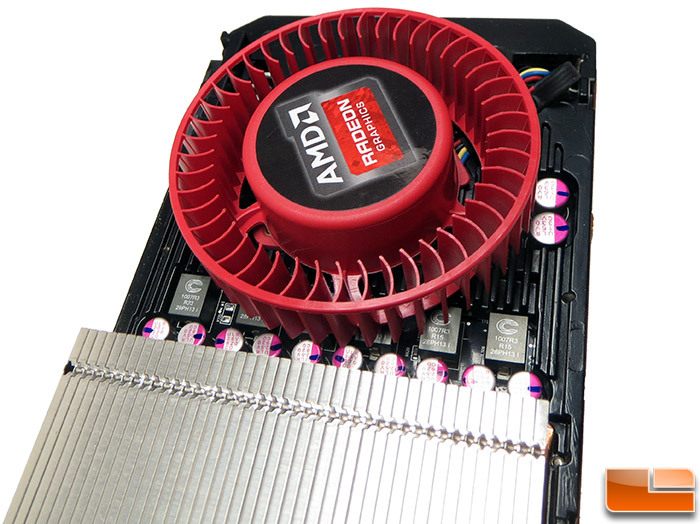 You can easily change the maximum fan speed setting in AMD Catalyst Control Center under AMD OverDrive, so this isn’t really a big deal at all. More advanced users could easily flash their own custom BIOS onto onto the card and still keep the original BIOS on the other like we have seen on previous generation cards. 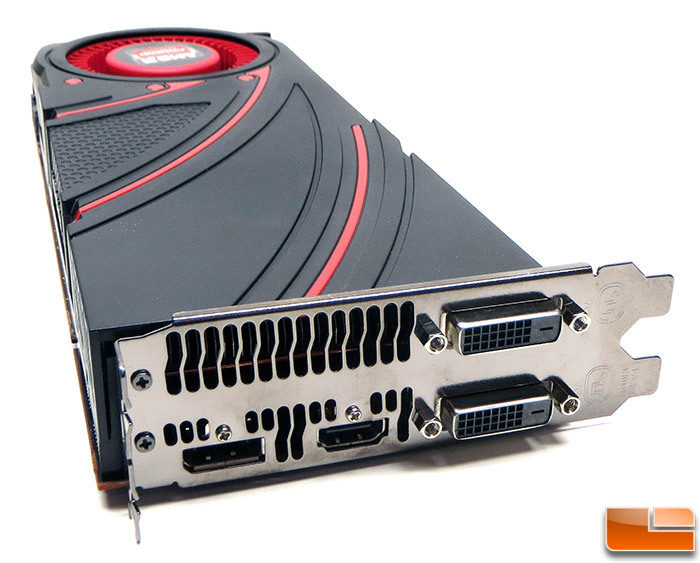 Since there are no visual changes to the card compared to the Radeon R9 290X that we reviewed last week, we’ll be including a gallery of images of the Radeon R9 290X/290 and skip straight to testing.